Is there a particular product you want to find out more about? Or maybe you have a specific question in mind? If so, you are in the right place. The boxes below should help you to find what you are looking for. 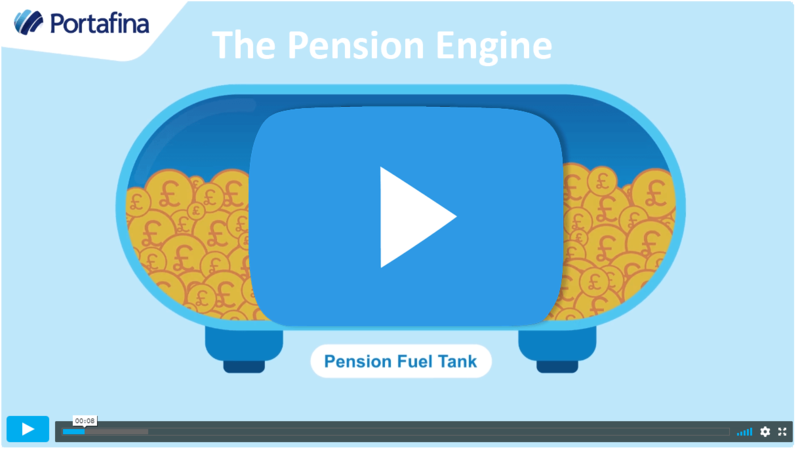 What is the difference between a state pension and a private pension? 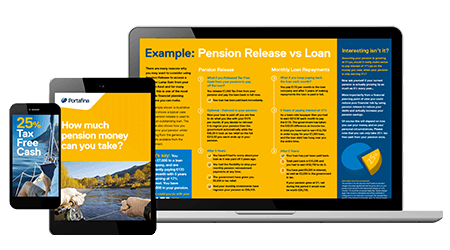 Can I take money from my pension at 55?